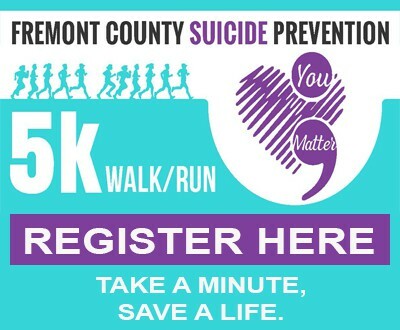 On February 7, 2019, a fatal crash occurred at milepost 32 on Interstate 80 west of Lyman, Wyoming. 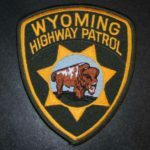 Around 12:28 p.m., Wyoming Highway Patrol troopers were dispatched to the area for a one-vehicle rollover. A 2001 Chevrolet Silverado was traveling east on Interstate 80 when the vehicle drifted off the left side of the roadway and overturned. The driver of the Chevrolet has been identified as 51-year-old Victorville, California resident Alfonso Ortiz. Ortiz was wearing his seatbelt and transported to Evanston Regional Hospital for injuries sustained in the crash. The passenger in the front has been identified as 40-year-old Victorville, California resident Julio Hernandez. Hernandez was wearing his seatbelt and transported to the Evanston Regional Hospital for injuries sustained in the crash. The passenger in the back seat of the Chevrolet has been identified as 37-year-old Batesland, South Dakota resident Theodore Earring. Earring was not wearing his seatbelt and succumbed to his injuries at the scene of the crash.